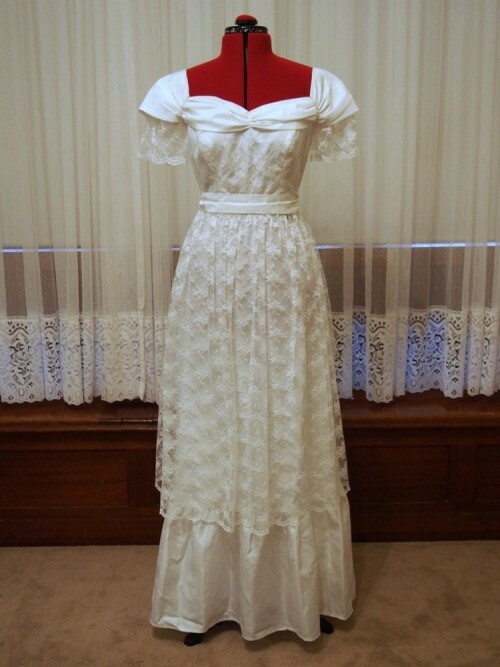 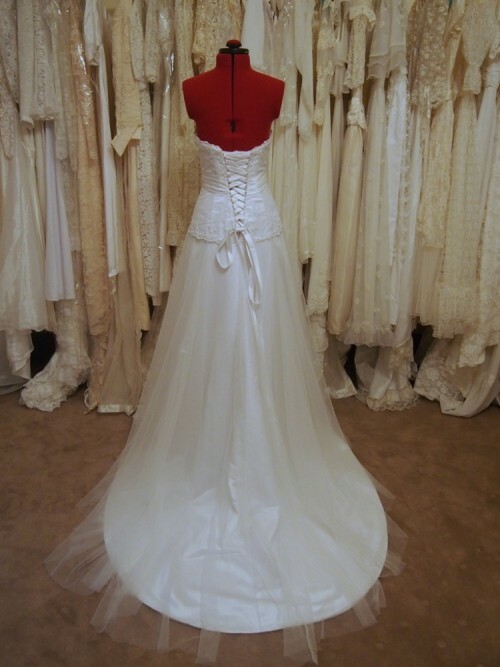 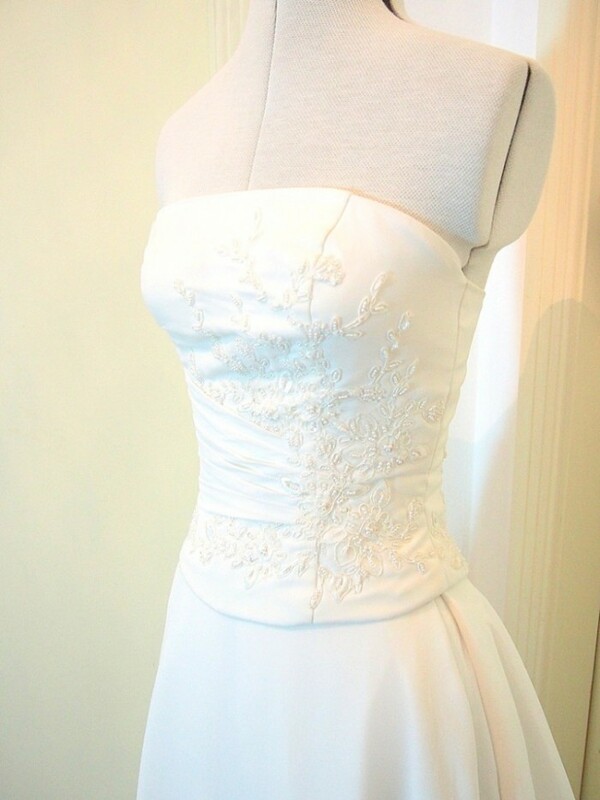 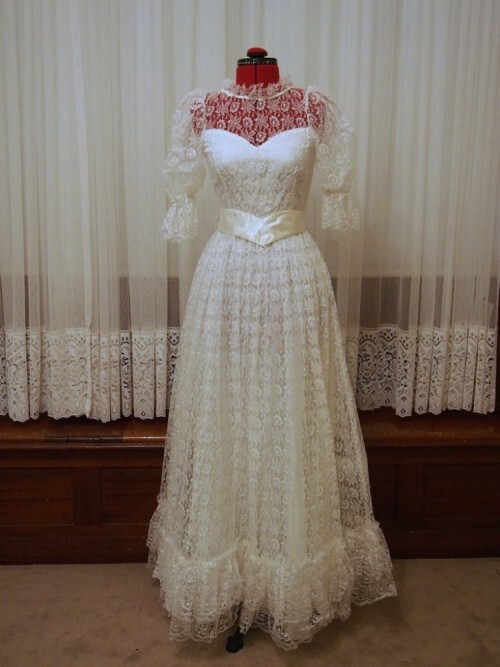 Stella is a gorgeous vintage-style modern wedding dress, ready to wear for the modern day bride. 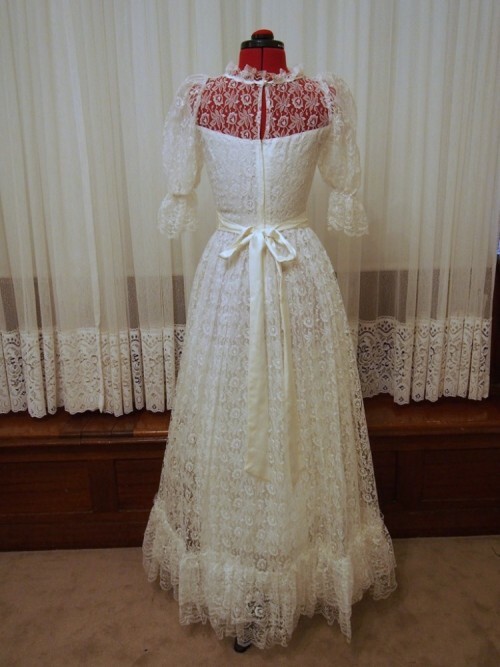 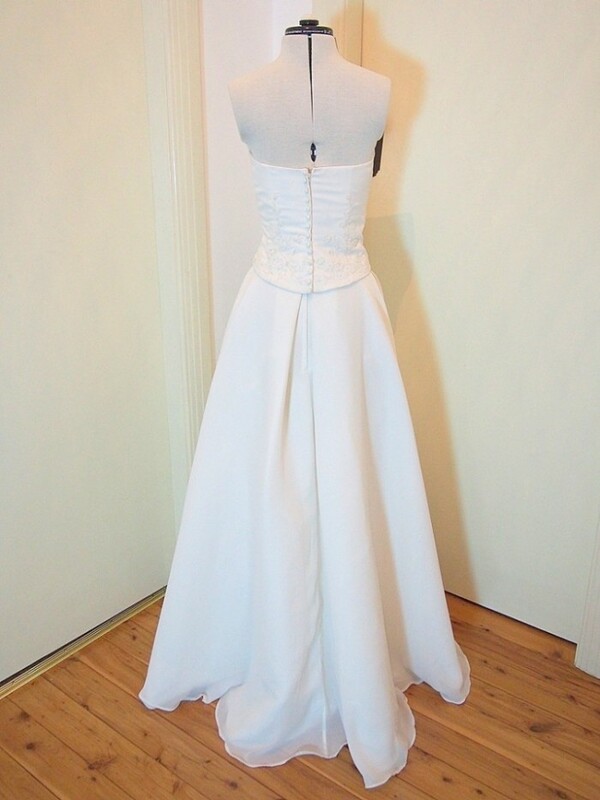 The dress is a two piece with a separate bodice and skirt. 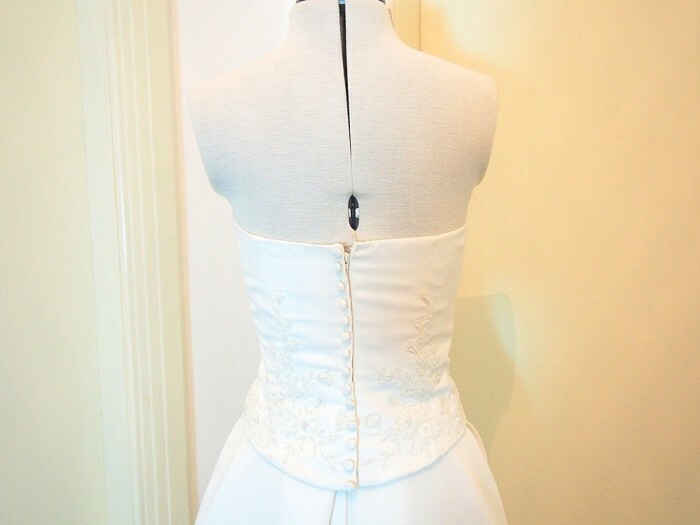 The bodice has some floral beaded embroidery detail and joins at the back by a zip covered by buttons. 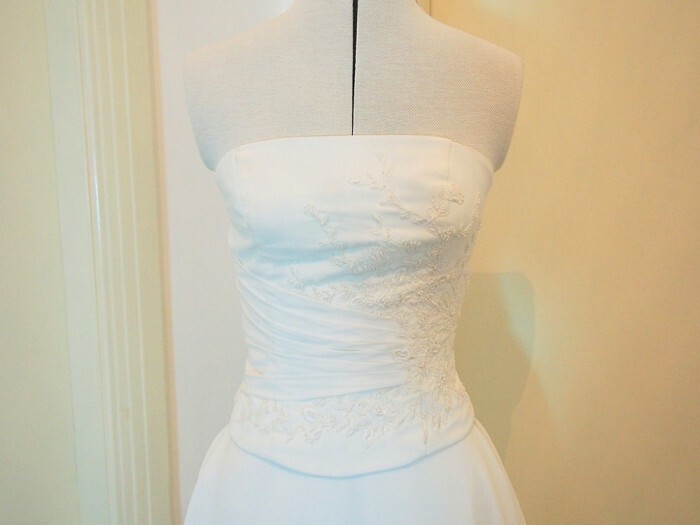 The skirt is simple with some gathering at the sides, from there falling into a lovely a-line to the floor. 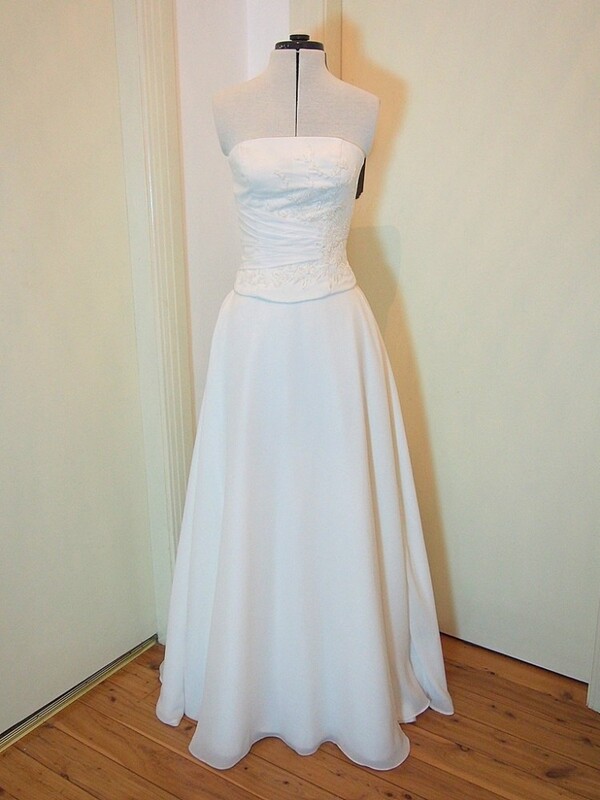 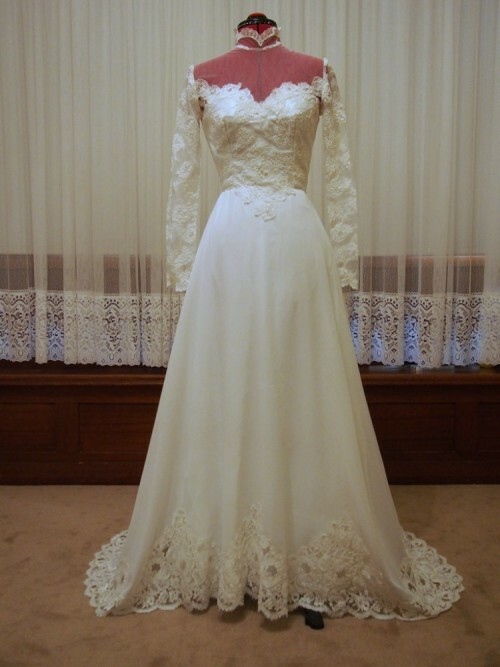 The dress is strapless and tagged as a size 8 but is approximately 6-8. 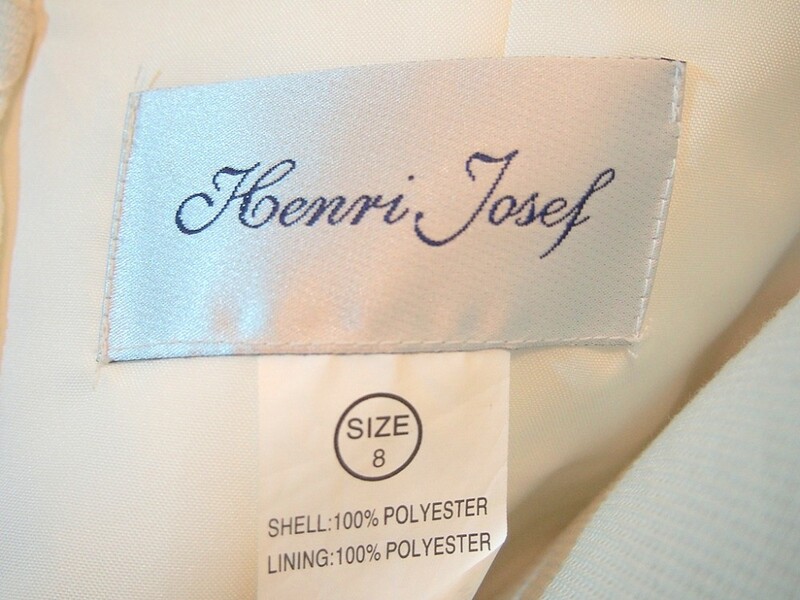 Designer is Henri Josef. 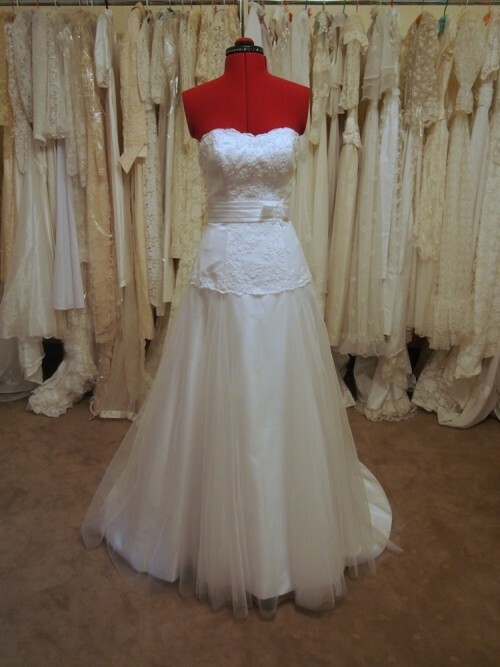 Please contact us to see if Stella is the perfect fit for you.